John C. Harroff grew up in Salem, Ohio and graduated from Ohio State University in 1969. 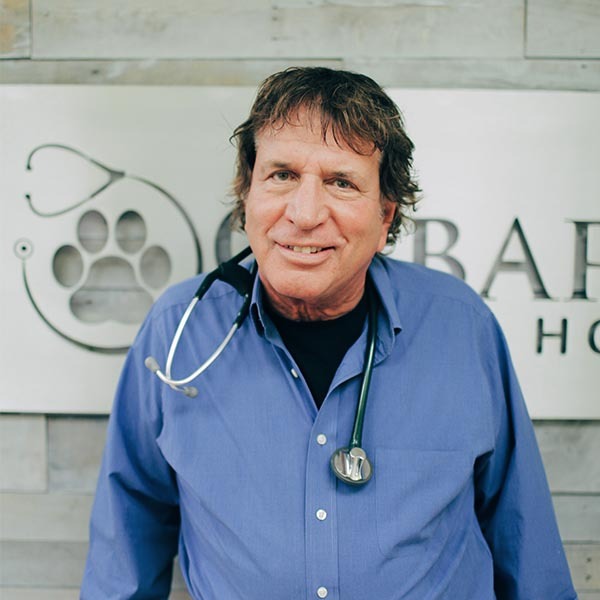 Dr. Harroff’s interests lie in small animal medicine and ear cropping. He has owned Cabarrus Animal Hospital since 1972. He is married with two daughters, Lauren and Lindsey. Dr. Harroff spends his time off racing horses, spending time with family, farming and fishing.